Soda taxes may stop popping up in California and elsewhere, thanks to a new push by the beverage industry to fight such measures. California lawmakers were voting Thursday on a bill to prohibit local taxes on soda for the next 12 years, after similar measures recently passed in Arizona and Michigan. The American Beverage Association, which represents Coca-Cola, PepsiCo and others, has backed the statewide bans after several cities passed taxes on sugary drinks in recent years. Voters in Oregon will decide on a similar statewide ban in November. The California measure would not affect four local soda taxes that were passed in the state in recent years. It's part of a last-minute deal to block a beverage industry-backed ballot measure that would make it much harder for cities and counties to raise taxes of any kind. The state Senate approved the proposal despite deep reluctance among lawmakers, and the Assembly was scheduled to consider it later Thursday. 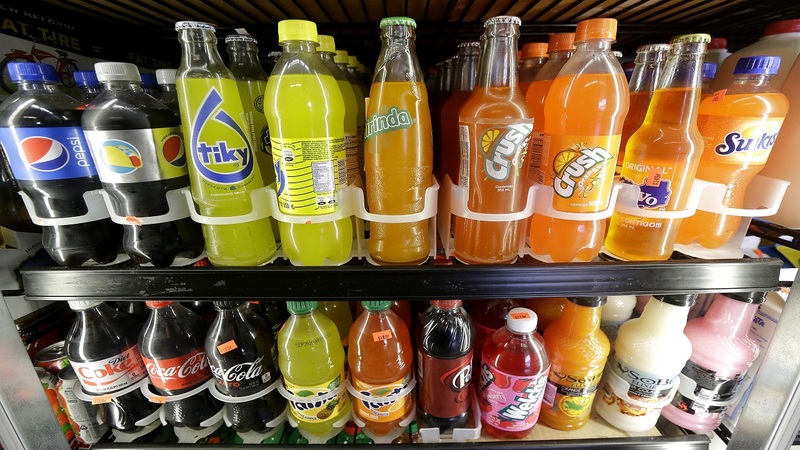 The Legislature's action drew a strong rebuke from public health advocates who view soda taxes as a crucial front in their efforts to contain diabetes, heart disease and obesity. The California measure would ban any new taxes on groceries including beverages through 2030, but would allow four cities in the San Francisco Bay Area to keep soda levies already on the books. 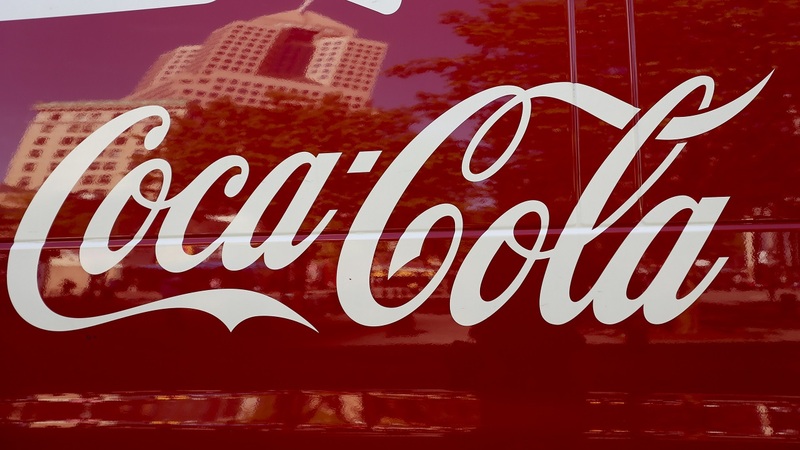 The American Beverage Association has used aggressive campaigning to beat back soda tax and other measures intended to get people to cut back on sugary drinks. 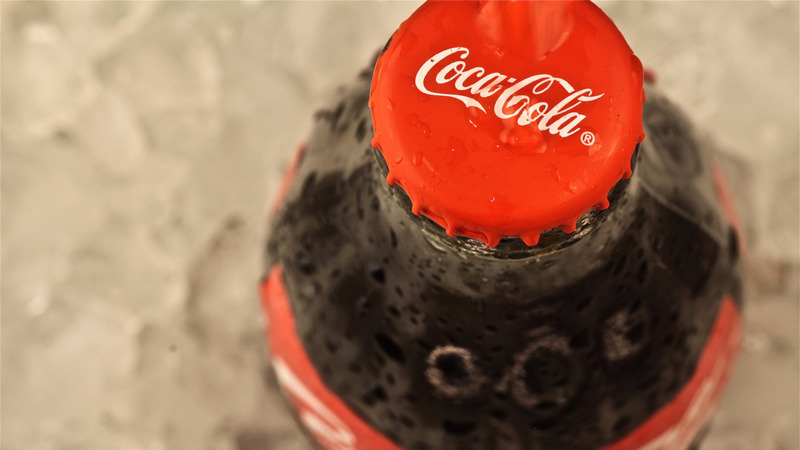 More recently, the industry group has come up against soda tax efforts with better funding. Former New York City Michael Bloomberg, who unsuccessfully tried to limit the size of sugary drinks sold in the city to 16 ounces, has funded some local efforts. In California, the industry successfully funded a ballot measure that would raise the threshold for any tax increases by local government. Instead of the simple majority now required, tax hikes would need support from two-thirds of voters, a city council or a county board of supervisors. They've agreed to pull it from the ballot if the soda tax ban passes. "We are tracking these discussions closely and remain committed to working on solutions to our high tax and high cost of living issues that impact our future job growth," said Rob Lapsley, head of the California Business Roundtable and the formal sponsor of the initiative. Nancy Brown, chief executive of the American Heart Association, asked for a meeting with Gov. Jerry Brown after The Sacramento Bee reported beverage industry lobbyists dined with Brown and his wife Anne Gust Brown at the governor's mansion in Sacramento this month. A spokesman for Brown, Evan Westrup, said the governor did not negotiate the deal and the dinner was unrelated. Brown hasn't taken a position on the bill, Westrup said, but his finance department told lawmakers the administration supports the deal if it will halt the ballot measure.